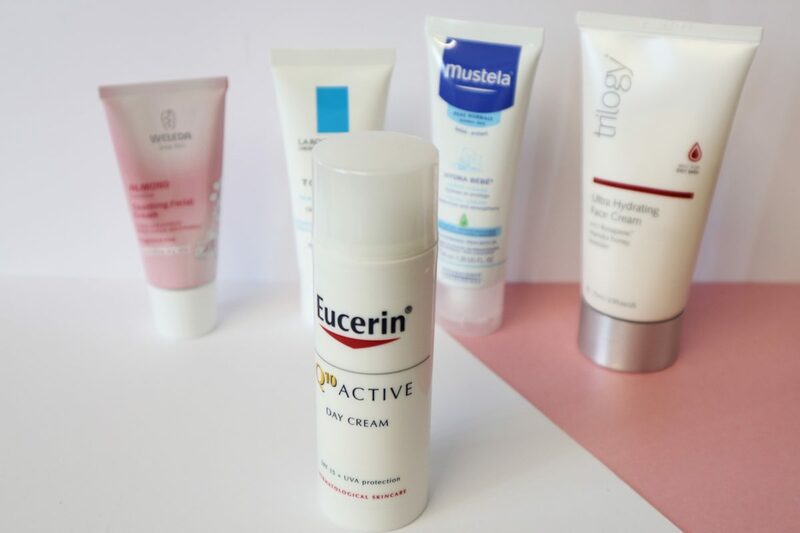 Finding a face cream that works for sensitive skin, or skin that’s feeling extra sensitised due to the cold winter winds or the summer sun, can be tricky. One of the key things is finding something that’ll give you hydration, as sensitive skin can often be dry and sore. 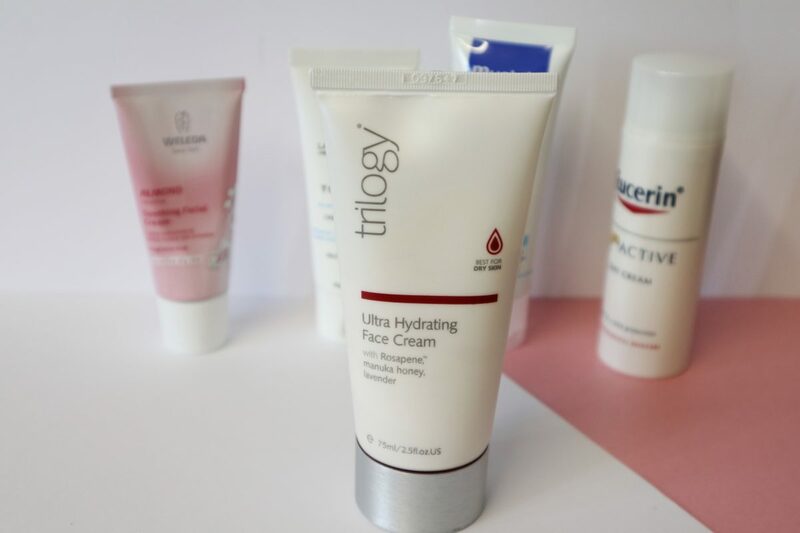 By improving hydration levels in the skin it can help to boost the skin barrier and protection against external aggressors, and it’s about finding something is simple enough that’ll minimise the risk of irritation. 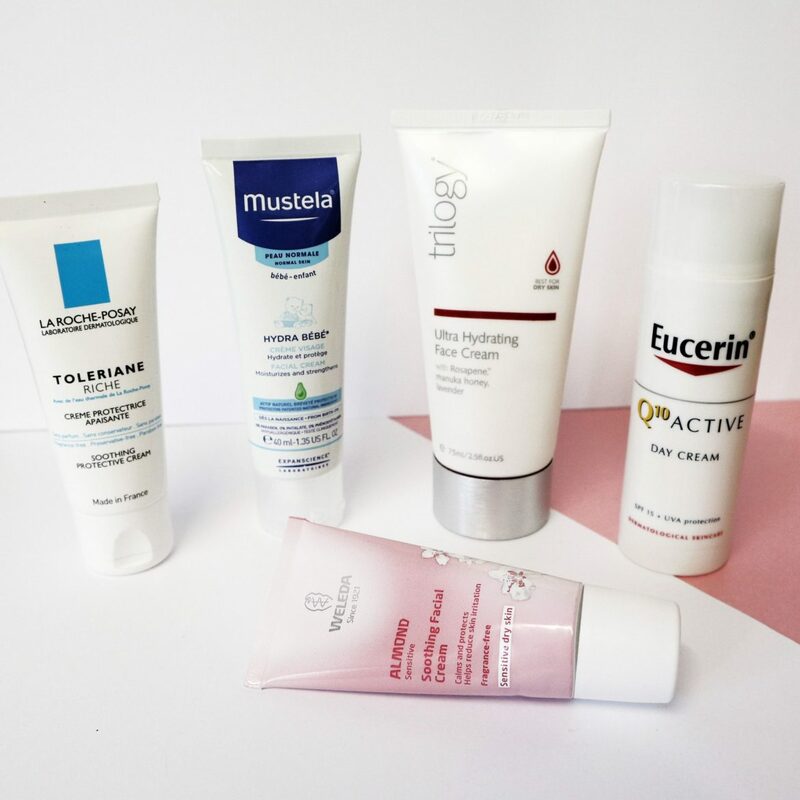 Here are some that we’ve been loving recently for those times when your skin needs a little more gentle care and soothing. I don’t even need one pump of this to cover my face and this includes the added benefit of sun protection, which is fabulous. It’s a fluid, so very light and hasn’t got a scent. It has a more mattifying finish, which gives it a nice base for under makeup. Contains Coenzyme Q10 – which is an enzyme produced naturally in the human body, found in every cell and tissue, but the amount we product decreases in age. It acts as a strong antioxidant and works to fight signs of ageing. It is non-comedogenic so won’t block pores. 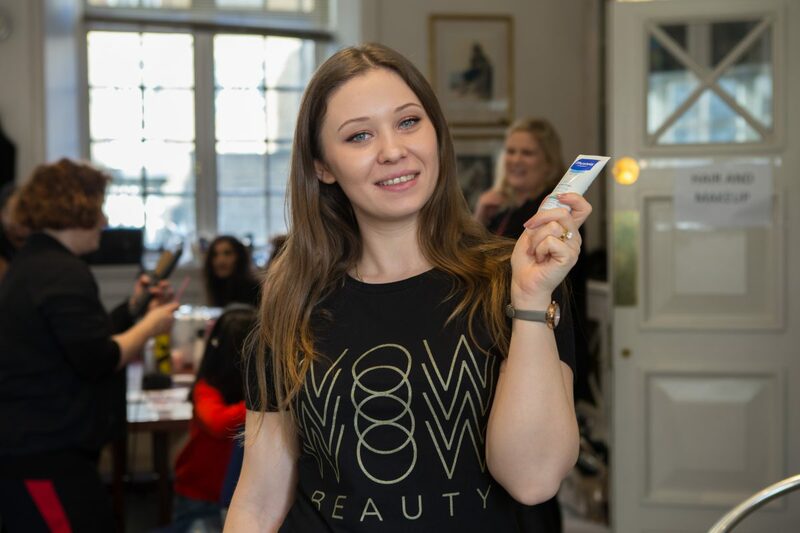 The Wow Beauty Hair and Makeup team used this product on the models at Mini Mode, a children’s fashion show in February and we fell in love with it then. It has become a staple in for the Wow Beauty team as a gentle, everyday face cream that’s soothing and makes a great base for makeup. 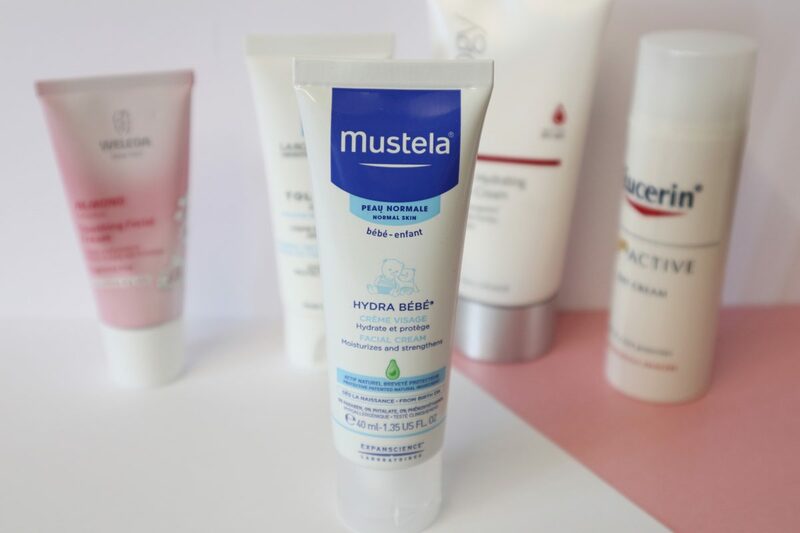 Mustela’s products are designed to be used on babies and children so they’re certainly gentle enough for sensitive skin types! Their products are suitable from birth onwards, hypoallergenic, free from chemicals and made with ingredients of natural origin. Skin is left feeling supple and moisturised. Key ingredients include Avocado Perseose, Jojoba Oil, Vitamin E and Shea butter. One thing to note – some people find that shea butter can cause clogged pores and leave you with whiteheads, but not everyone finds this. So if you’ve had a problem with something containing shea butter in the past, perhaps this is one to skip – but many people don’t have this problem. It can clog pores because it’s so rich and thick – which makes it amazing for the body but can sometimes be a little too much for the face! This is a thin, lotion consistency and blends beautifully into the skin. It is unperfumed so perfect for those who are sensitive to fragrance. The star ingredient in this is Sweet Almond Oil, which is rich in Vitamin E and nourishing for the skin. We’ve written a post about the benefits of Almond Oil here if you want to find out more. Weleda’s cream is 100% certified Natural. They also list Lactic Acid as an ingredient, we are checking with the brand what the percentage is… so watch this space. 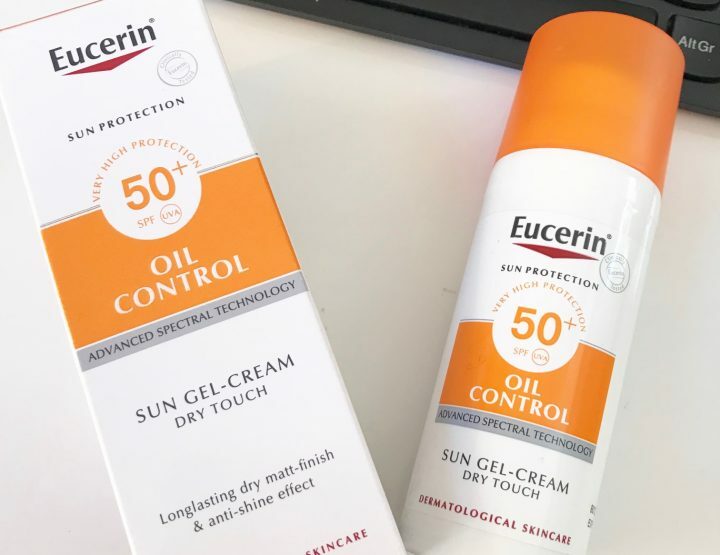 With this cream the brand have kept their formula strictly simple in order to minimise the risk of intolerance but the ingredients that they do use are all aimed at protecting and nourishing the skin. Its called ‘Rich’ and it does have a lovely rich but light super silky consistency, leaving the skin feeling super soft and moist. 100% hypoallergenic skincare and non-comedogenic. Squalane – it’s an oil naturally found in human sebum that keeps our skin hydrated and protected, which depletes as we age. 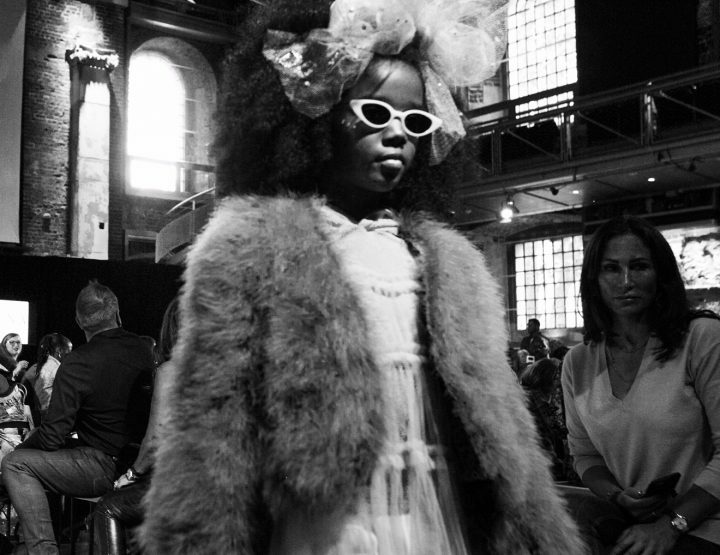 Find out more about Squalane here. Shea butter, which moisturises and helps to restore the skin’s natural protective barrier. As mentioned earlier, if shea butter is something that bothers your skin, perhaps this is one you should avoid. 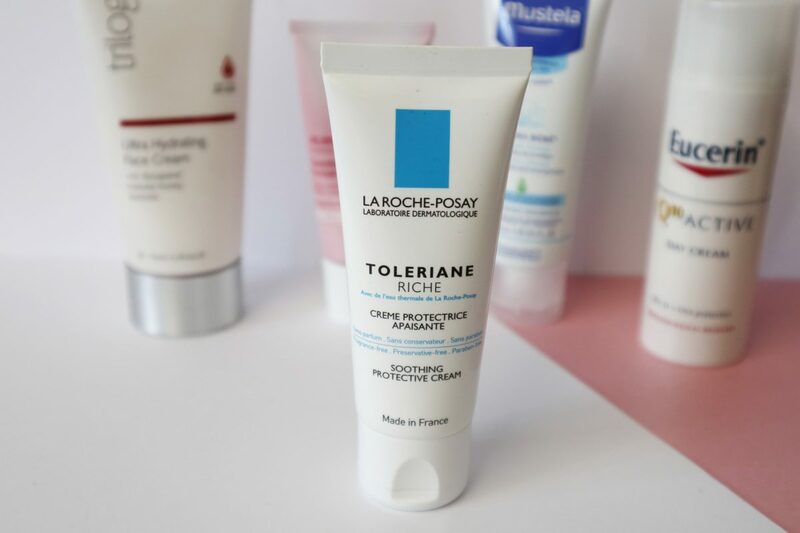 Toleriane has been rigorously dermatologically tested to ensure it is suitable for use on even the most sensitive skin. Toleriane is the first skincare range to be given the Seal of Approval by Allergy UK. 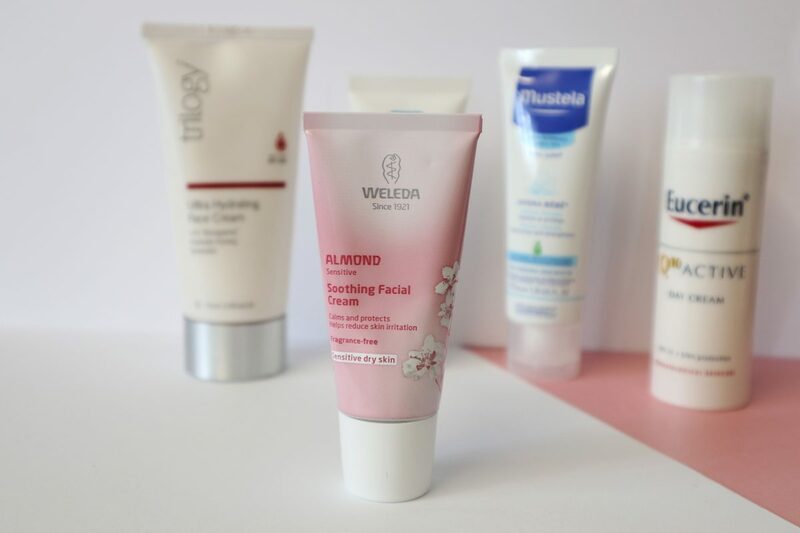 This one feels like the richest, thickest cream from this list and is the most perfumed, so even though it is for sensitive skin, if you’re sensitive to scents in a cream, this one may not be for you. This cream aims to restore and strengthen the skin through natural ingredients and feels lovely and hydrating on the skin. Rosapene™ – this is Trilogy’s trademarked formulation, a certified organic, carefully selected seed oil blend, which brings together nature’s most powerful skin restoring and protecting properties. Manuka honey – a natural humectant and has amazing anti-inflammatory properties, reducing redness and healing acne along with and its hydrating properties to help the skin retain moisture, leaving it looking plumper and reducing wrinkles. It’s up to 4x as nutritionally richer than normal honey. Lavender – soothes the skin. Aloe Vera – one of the leading ingredients used to treat sunburn because of its powerful healing abilities and anti-inflammatory properties, so fantastic at helping to heal irritated, sensitive skin. As always, please do make sure to do a patch test before using it – particularly if you have sensitive skin. Everyone’s skin is different and reacts to different things, so you can never be too careful! 3 Fab Hand Creams for Ageless hands! It's all about Mini Mode!